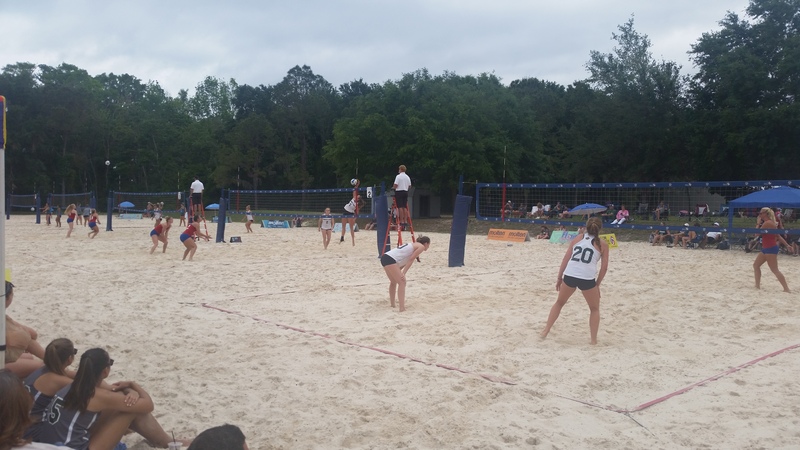 Colorado Springs, CO – At the 2018 NJCAA Annual Meetings, the Board of Directors passed the adoption of beach volleyball to become a full-time varsity sport in 2019, the first sport added to the association since half marathon and women’s lacrosse in 2003-2004. Programs will be able to field teams beginning in the fall of 2018 with the official competitive season beginning in the spring of 2019. The first official national championship will be held in the spring of 2021, the 48th NJCAA national championship event. For entire post, visit here.